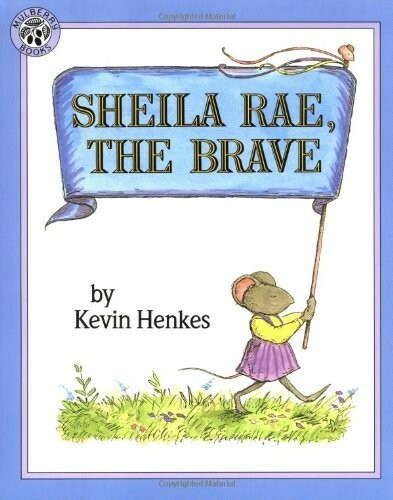 Sheila Rae is not afraid of anything. She walks backwards with her eyes closed, steps on every crack, growls at stray dogs, and bares her teeth at stray cats. 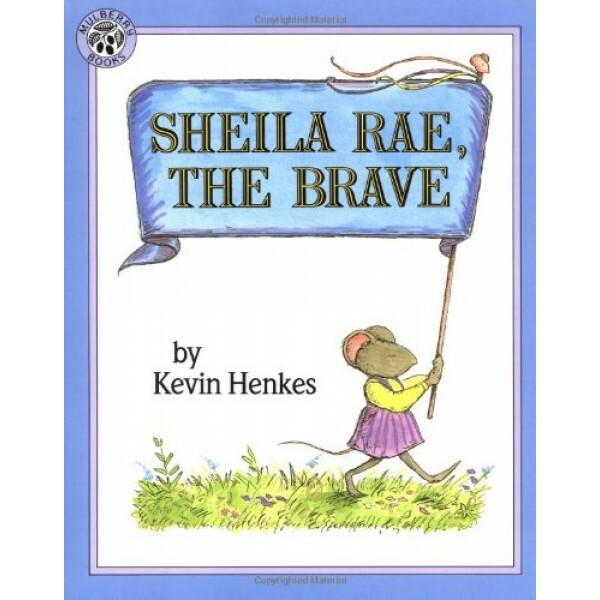 But when Sheila Rae becomes lost on the way home from school, it is her "scaredy cat" sister, Louise, who shows her a thing or two about bravery and sibling love. Kevin Henkes is the author and illustrator of many books for children of all ages -- among them are Lilly's Purple Plastic Purse, Chrysanthemum, and Wemberly Worried. He was awarded the Caldecott Medal for Kitten's First Full Moon, a Caldecott Honor for Owen, and a Newbery Honor for Olive's Ocean .